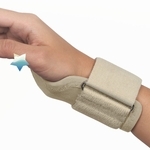 of the MP joint of the thumb. 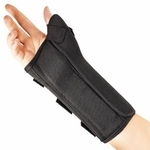 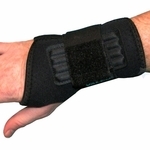 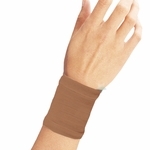 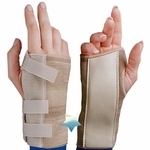 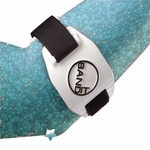 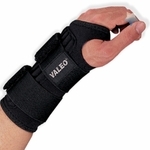 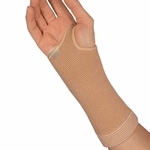 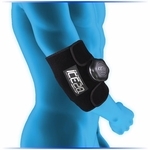 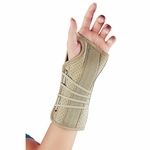 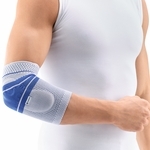 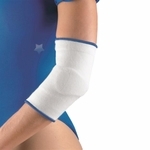 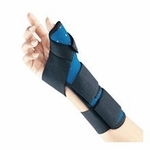 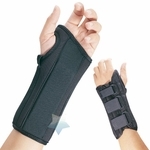 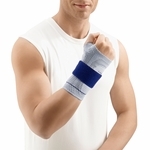 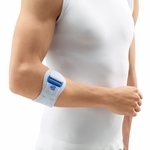 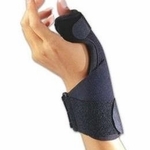 Support for weak or injuried wrists. 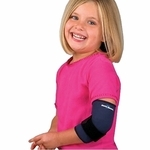 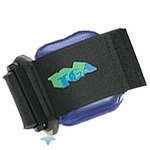 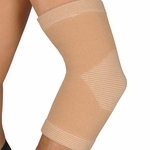 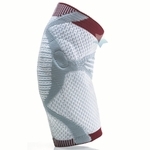 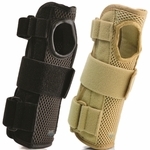 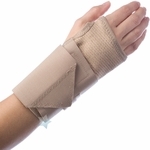 HighTideHealth offers you choices in your selection of medical grade orthopedic braces and supports. 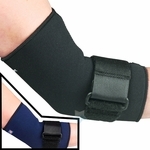 In this section you will find arm slings, forearm wraps, tennis braces, tendonitis straps, wrist braces, and heel & elbow protectors.